Mukesh Ambani-led Reliance Industries today reported 8.5 per cent rise in the March quarter net profit to Rs 6,381 crore on back of higher refining margins. Consolidated net profit of Rs 6,381 crore in January-March is as against Rs 5,881 crore in the same period a year ago, the company said in a statement. Revenue fell to Rs 67,470 crore from Rs 103,428 crore on slump in oil prices in the forth quarter of 2014-15 fiscal. The operator of the world's biggest refining complex said net profit rose to 62.43 billion rupees ($1 billion), on a standalone basis, in the three months ended March 31, compared with the 56.31 billion a year earlier. Analysts, on average, had expected Reliance to report a profit of 58.74 billion rupees, according to Thomson Reuters data. 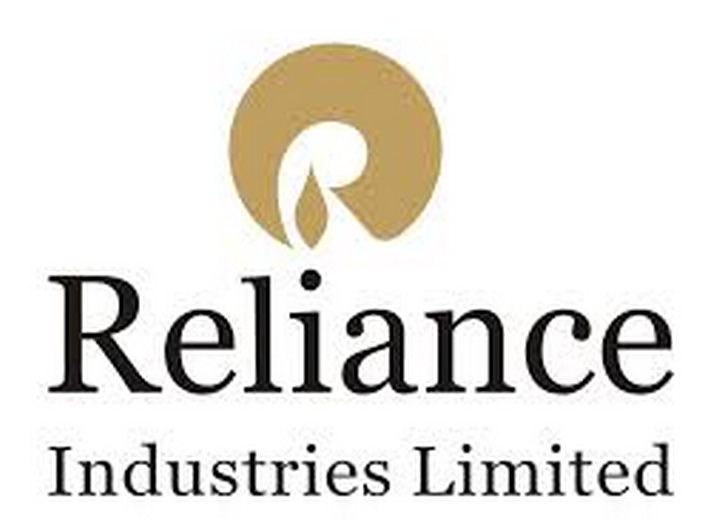 RIL earned USD 10.1 on turning every barrel of crude oil into fuel as compared to a gross refining margin of USD 9.3 per barrel in the fourth quarter of previous 2013-14 fiscal. The company announced a dividend of Rs 10 per share. RIL Chairman and Managing Director Mukesh D Ambani said: "In a time when the collapse of crude oil prices unsettled the hydrocarbons markets, our refining business delivered record earnings.